What better way to kick off Summer than an Ice Cream party!  Come by and share a sweet treat with us and grab some Coastal Life Swag! !